Most work from home professionals don’t revisit their business goals until later on in the year, you know when the New Year hits and everyone is discussing New Year’s resolutions. This really the best practice for your business. In my experience, in order to set yourself up for success in your business you will need to aspire to create goals throughout the year and continually assess and update them accordingly. When each goal is achieved, create a new one. Keep it going. Always looks to improve, in little ways here and there. Pushing yourself towards reaching new goals will allow your business to thrive beyond your dreams. 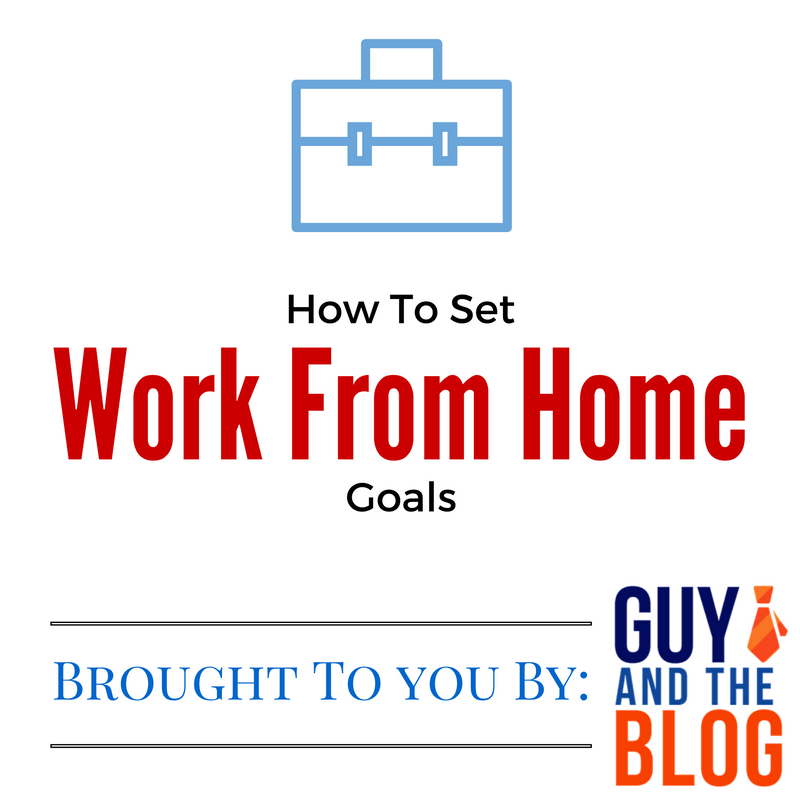 There are many ways work from home professionals set their goals, and that’s okay. Today I wanted to shoot out a few ideas on how to set your work from home goals to ensure you are reaching for the stars and have a higher success rate once end of year arrives. Set Core Values – as with any business structure you should have a set of values that coincide with a mission statement for your business. This creates a level of integrity within your work from home business for you to abide by and act upon. Set Tasks – learn to be very elaborate with your tasks that you must complete. This is not just about your day to day tasks, set a list of tasks that you must complete periodically throughout the year as a means to grow your work from home business. Be Reasonable – when you are setting your work from home goals be certain that the deadlines you set for yourself are reasonable. The whole point in having goals is to reach those goals, so all goals must be reasonably attainable within the deadline you have set for yourself. Get Family Involved – when you have a work from home business it is very important that your whole family is on board with this. The reason being is that you need their support to be quiet during work hours and to pick up any slack that may occur while you work to build this work from home business. When one thinks about their work from home goals it really is a matter of preference, business niche and what you see in your future. Working from home allows you to have the independence to grow a business as you see fit and reach the stars at your own pace. If you follow these tips shared today then you surely should have goals set and attained in no time!